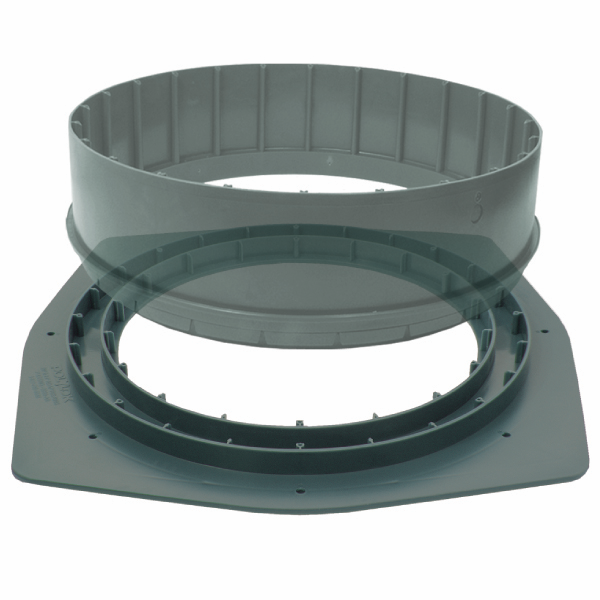 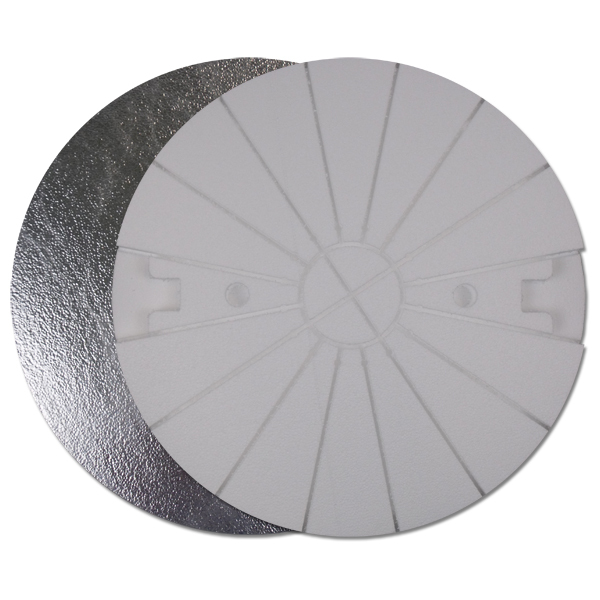 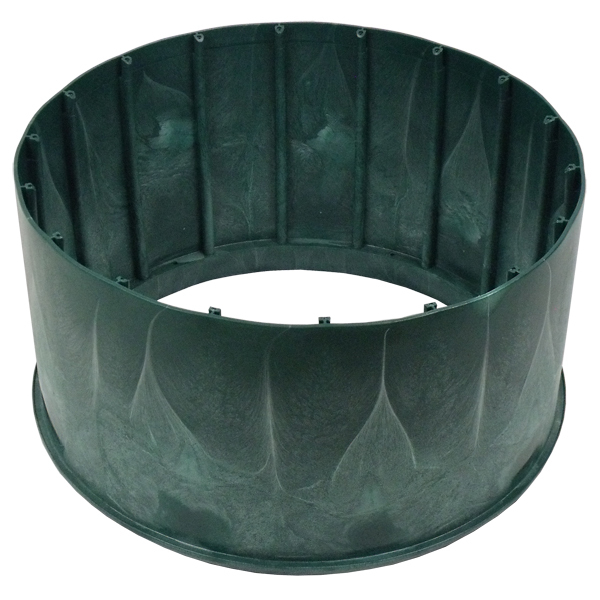 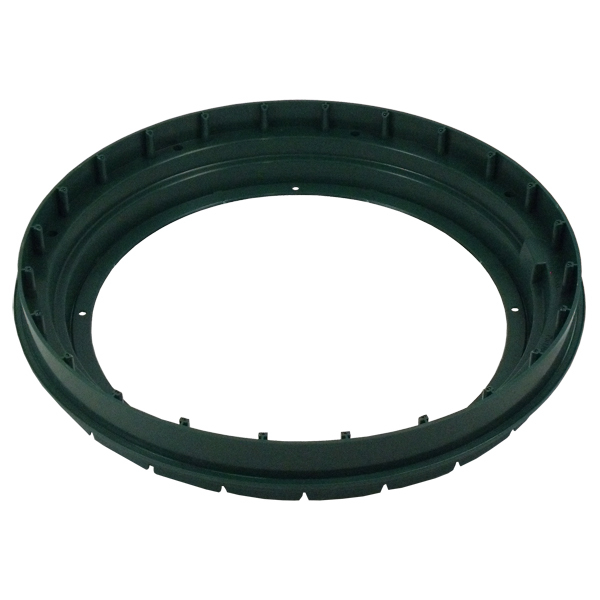 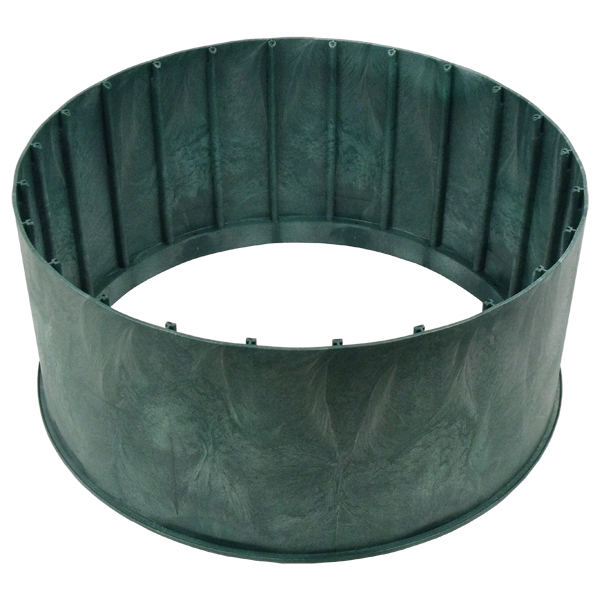 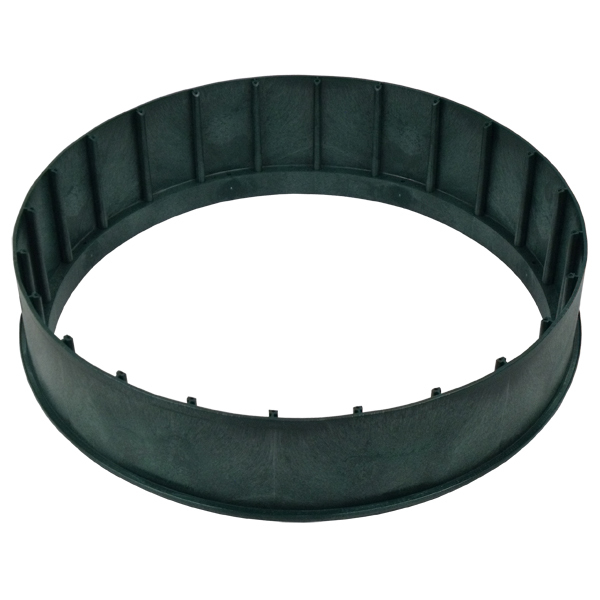 Polylok offers tank adapters and adapter rings for concrete and plastic tank conversions. 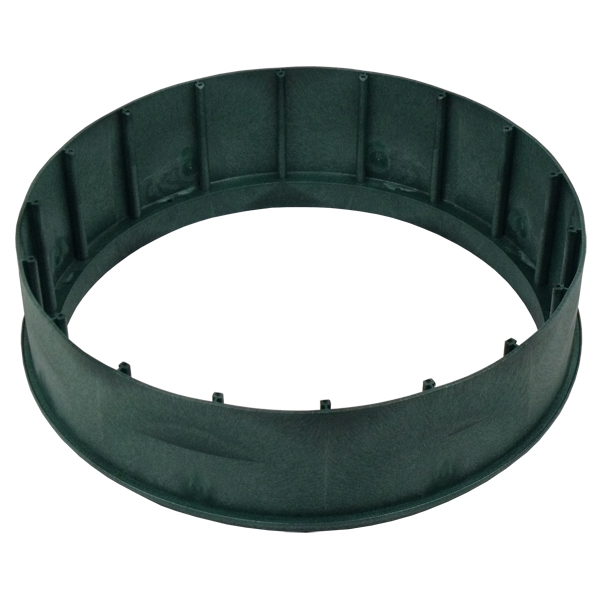 By installing the adapters onto your existing tank you will make it ready to receive the Polylok riser system and lids. 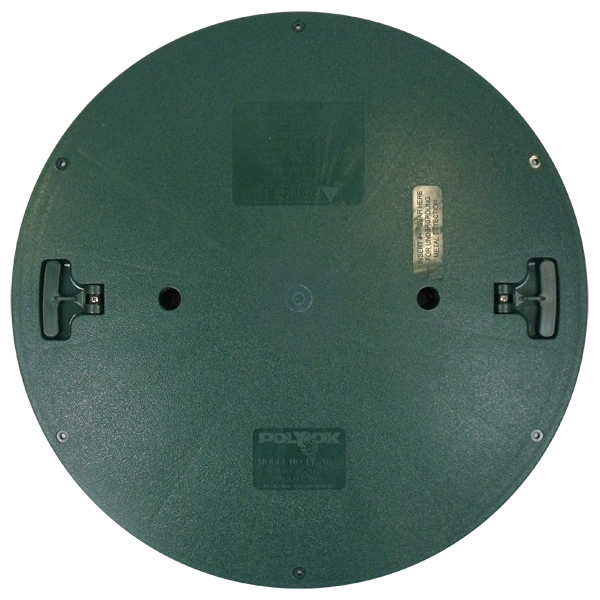 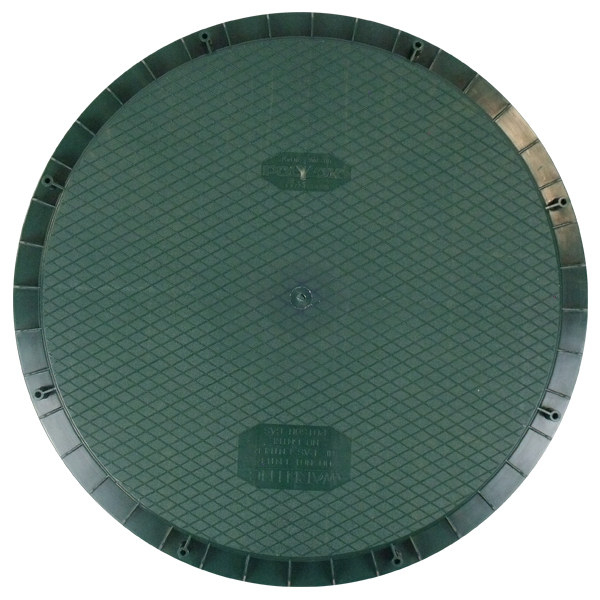 Available in 20″ and 24″ diameter.